Roof slates very easily work loose, moving and deteriorating with age. Cracked and broken tiles can also be problematic, as water can leak in and cause damp within your home. Early removal or repair is essential. 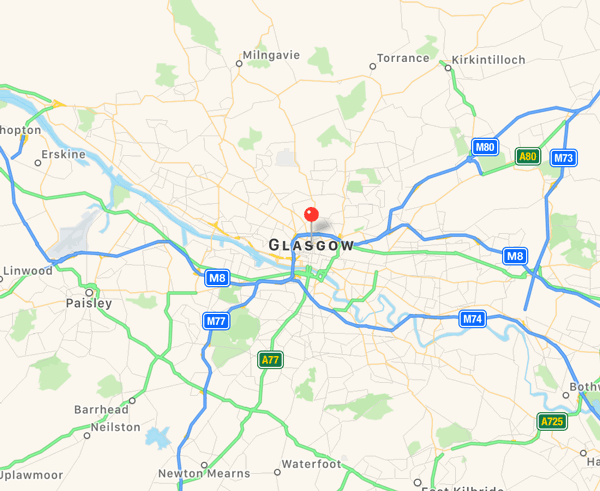 Over the years, hundreds of Glasgow homeowners have been provided with slate and tiled roofing and top-quality roof repairs from our highly qualified and skilled roofing team. Providing excellent customer service is our aim. Whatever your roof requires we can supply, be it a single slate replacement or a complete re-tiling option for your Glasgow home. 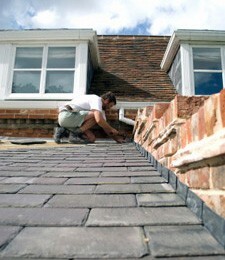 Get in touch today for all your slate or tiled roofing repairs. One of our roofing experts will visit your home to assess your roof, and leave you with a no obligation estimate and a breakdown of costs. If it's quality tiling and slating you require pick up the telephone and call 0141 340 9459.